Don't get caught unprepared! 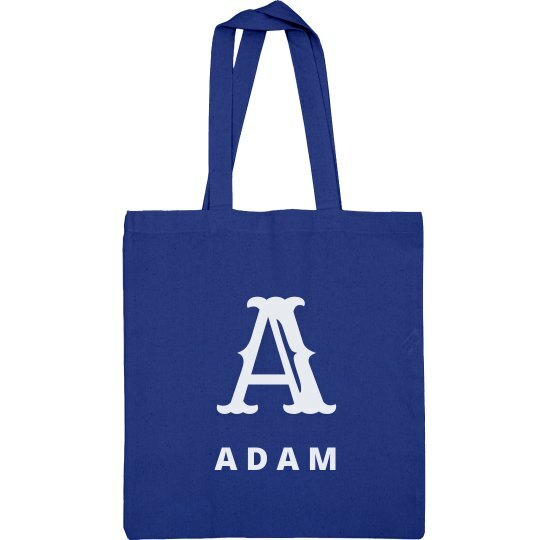 Get a gift that can be reused over and over like this fully customizable tote bag! Change the initial and name at the bottom, and pat yourself on the back for your excellent gift idea.